This piece was juried into the Santa Barbara Printmaker’s Show and won Honorable Mention. 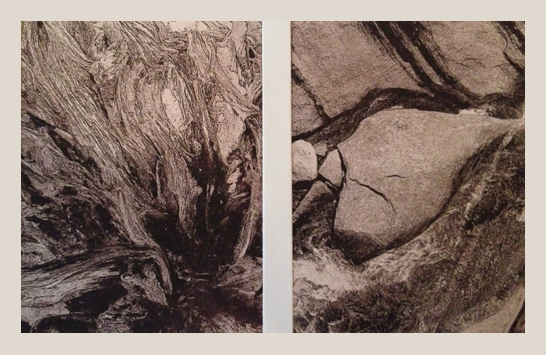 It is an intaglio diptych print on BFK Rives printmaking paper. The prizewinners were very accomplished art educators, so I feel that I’m in good company! The exhibit will be up until May 9th. The JCC is located on 524 Chapala Street in Santa Barbara.